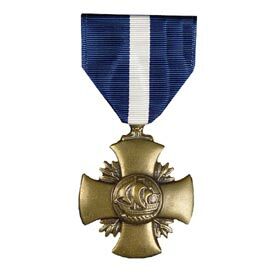 To warrant this distinctive decoration, the act or the execution of duty must be performed in the presence of great danger or at great personal risk and must be performed in such a manner as to set the individual apart from his shipmates or fellow Marines. An accumulation of minor acts of heroism does not justify the award. The high standards demanded must be borne in mind when recommending the award.